March 17, 2016 dunsmuirdepotLeave a Comment on Dunsmuir Museum Opens April 2nd! Dunsmuir Museum Opens April 2nd! 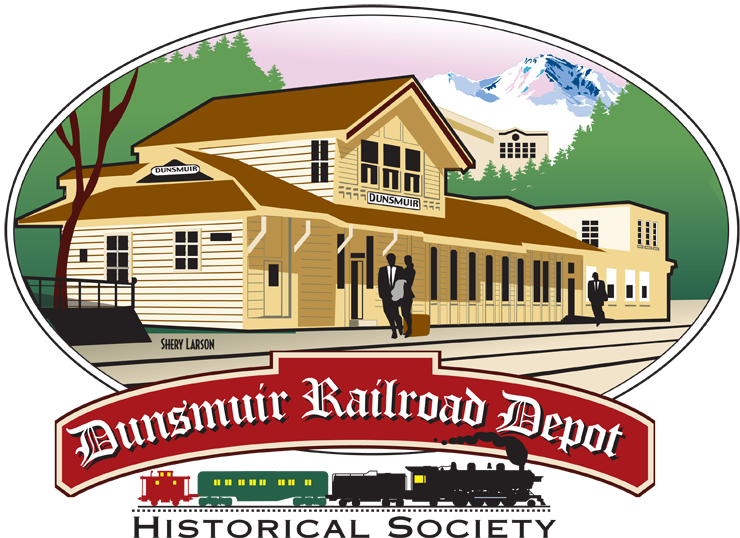 The Dunsmuir Railroad Depot Historical Society will open the Dunsmuir Museum on Saturday, April 2nd, from 10 am to 2 pm. The Museum & RR Display Room, are located on Sacramento Avenue, adjacent to the Amtrak Depot. Thanks to volunteers from the Depot Society, we are excited to have the Museum open the 1st and 3rd Saturdays monthly, as well as during town events. Do come to celebrate Dunsmuir’s rich history with the Indian era, the renaming of Pusher, the coming of the railroad and its railroad facilities. The Elinore Van Fossen Harrison Native American Basket collection is of special interest. And pie makers and pie lovers note that the 8th ANNUAL PIE SOCIAL is scheduled for May 28th this year. Mark your calendars! See you at the Dunsmuir Museum! Previous Past Winters in the Canyon!